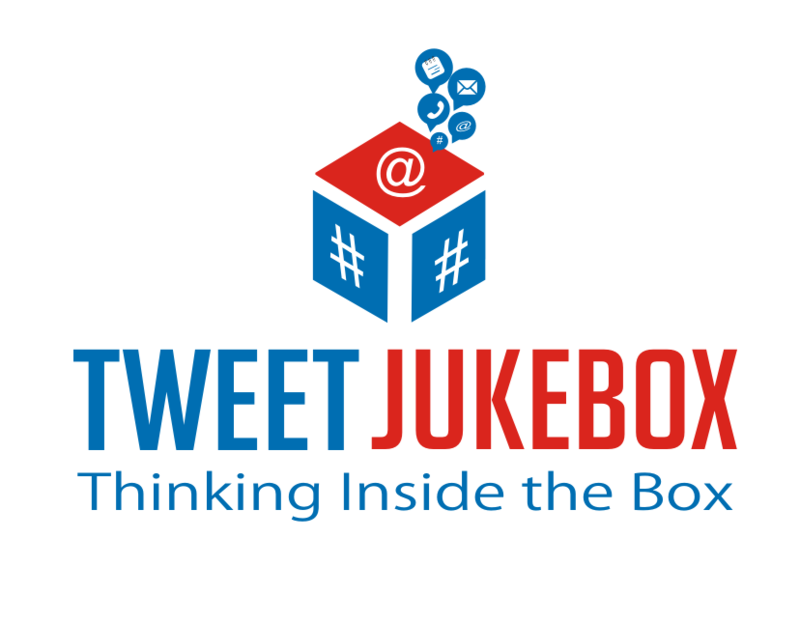 Tweet Jukebox: Four Twitter Tips you need to know. When I first joined Twitter I was utterly clueless. Being a dude, I didn't bother reading any instructions, I just stumbled around, enthralled with figuring out the how whole thing worked. After a few weeks, I remembered, oh yeah. I have a book (Alphabet Success) that I'm trying to sell. Only then did I start to consider these four points, and it was some time later that I actually put them in place. Even now, I make changes as I see what is, and isn't, working. If I'd been a bit more deliberate from the start, I'd have covered much more territory, much faster. So, here's four things I wished I had done when I started on Twitter. 1. Have clarity of purpose, and use that to define your approach. I wanted to sell my book, but I didn't translate that into my approach. Instead I was like a guy walking around New York City with a handful of books and shouting at people that went by. Not very targeted. I also didn't spend enough time establishing any kind of expertise, didn't really follow people who were in my "space" initially. In short, I did nearly everything wrong. The good news? It can be fixed. Your purpose should define who you follow, and what you tweet. If you're a cooking expert looking to gain recognition, you probably don't need to be tweeting sport quotes all day. While you need to put a bit of yourself out there, it's good to have a dominant theme for people to recognize. As an example. You're a cooking expert. So tweet some nice looking dishes with links to recipes used to create them. Tweet quotes from famous chefs. You could also share helpful kitchen tips you've learned over the years. Follow other people who have similar interests, and retweet their content when you think it would be helpful to your audience. It's not super complicated, but focus matters. There has been plenty written about the idea of personal branding. With good reason, if you're going to have a chance to stand out online, you need to sell your brand. That needs to be very recognizable. My absolutely biggest tip? Be narrow. Very narrow. You're an expert in management of assisted living facilities in Florida. Something like that. It's much easier to have focused content, and establish a reputation in a narrow area. When I started, my profile was a hodge podge of things. It wasn't especially clear who I was or what I did. Because I made the mistake that so many people do. I wanted to appeal to a broad audience. So in the end, I appealed to no one. Now my profile is very clear. 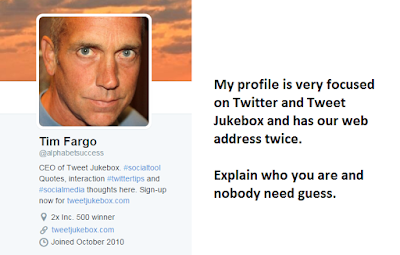 I'm the CEO of tweetjukebox.com - and there are commonly searched hashtags as well as a link to our home page. This lets people figure out quite a lot without ever asking me a single question. That's what you want. No ambiguity. PS - after proofreading this, I added #SMM (Social Media Marketing) to my profile. Refinement is forever. 3. Let your content follow your focus. 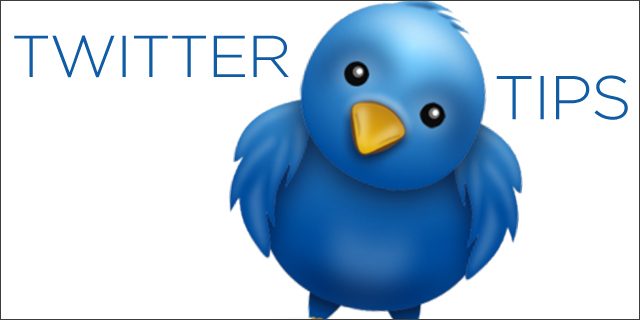 If you're serious about Twitter, you'll find that you need to have longer content to support it. Sure people love an account with great shareable content. But some of it you want to direct people to your own blog, YouTube channel, or where it is you consider "home base". That content should have a relationship to your stated focus on Twitter. Then the people who followed you on to Twitter, will in turn follow you to your blog, which will mean they'll get to know you better. You'll deepen the relationship. Take this blog for instance. It's tips for users of Twitter. Not Facebook, Not Pinterest. 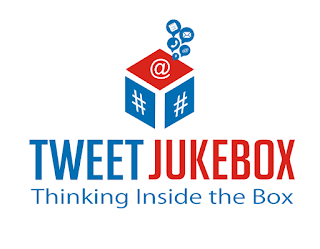 For the moment, we're 100% Twitter, since that's what tweetjukebox.com does. It makes it easier for me to write, and easy for people to recommend. since there is one overall topic. It's a part of my strategy, and I stay focused on the same topic between the two places. It's not the only thing I discuss, but it's the one place I consistently go deep. In addition, I ask people to sign up for our mailing list when they show up to read here (you likely noticed). Not so I can bludgeon them with spam, but so if I have something I think they'll find valuable I can share it with them. It's a way to stay in touch and build a relationship. 4. Post consistently and frequently. When I first arrived on Twitter I shared when I had time. That made for slow progress. I wasn't tweeting much, and so it was very much hit or miss for me. Things progressed slowly. People have to be able to notice you on Twitter to begin to care. So you need to make some NOISE! Then I learned about scheduling, and so I used a tool that allowed me to schedule in advance. This was a substantial improvement. I was able to be much more consistent and post more content. The following grew a bit more steadily. Since this was working pretty well, I would upload a couple hundred tweets at a time in order to keep the information flowing. Now we were getting somewhere. But volume was picking up, and now there were more and more people to reply to and thank. Finally, I was bogged down trying to keep track of my different content databases, and when they had last been tweeted. Plus thanking people for mentioning or retweeting me was getting out of hand. It took ages to figure out. Then I launched what was the beginning of tweetjukebox.com. Back then it didn't have a name, it was just my own personal toy. But I sure did see an uptick in activity. I highly recommend you try it. It's a free tool and it'll save you time while getting you results. Why? Because I was able to consistently post to Twitter. If you showed up, it was only a matter of minutes before you ran into something I tweeted. That captured attention and helped me grow in ways I couldn't have imagined beforehand. Don't do things the hard way. Take the time to do these things now, so you'll get momentum quicker. Having some engagement makes Twitter a lot more interesting. I hope these four tips will help you get the results you are looking for. well know people that make society and opportunity different. Keep going you will success Tim. Another great article from pen of Chief Tweetologist! Hi Tim! Although I am not on Twitter, I found this blog to be clear, concise and very informative. Thanks for sharing. Great article with very useful advice. Thanks Tim. Thanks for great advise, I am experiencing rather slow progress with my Twitter account, and now I belive I know why. Thanks, Tim. This is so Helpful. Rushes off to amend my Twitter account.